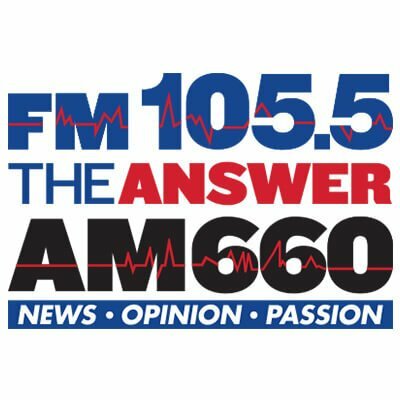 Dr. John Carrozzella recently appeared again on the “Ask the Experts” radio show (AM 660) talking about​ Bio-identical Hormone Replacement Therapy (BHRT) for both men and women. BHRT and Breast Cancer – prepared to be surprised! © 2019. FCHW. All rights reserved. Dr. John Carrozzella is a Diplomat of the American Board of Anti-Aging and Regenerative Medicine. He is an expert in Bio-identical Hormone Replacement Therapy, Sexual Dysfunction and the Metabolic and Nutritional Treatment of Disease. He has practiced medicine and surgery for more than 25 years. More recently, he has focused his interests in the medical specialties of Innovative Wellness, Anti-Aging, Bio-identical Hormone Replacement, Integrative and Functional Medicine and Non-surgical Cosmetics. Tell our Patient Liaison how you are feeling! Fill in this form and we’ll contact you with more information and appointment availability. We can’t wait to meet you! Fill in this form and we’ll contact you with more information and appointment availability.